The improvement of fire safety in the living environment can only be effective when we have knowledge about the chances, circumstances and effects of residential fires. Since fire safety measures transcend national borders, greater insights into residential fires on a European level is necessary. For this reason, the European Fire Safety Alliance (EuroFSA) and the Dutch Fire Service Academy (IFV) have conducted a research study into fatal residential fires in Europe. The data of 9 European countries has been collected and analysed and the first results of this research are detailed in this report. 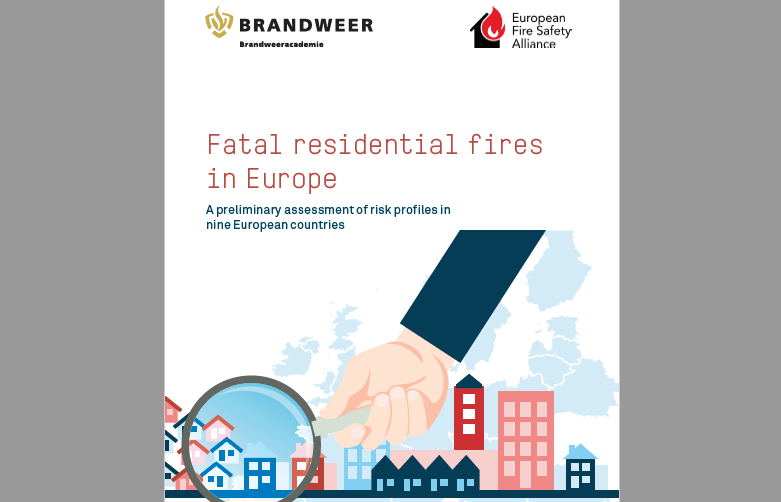 This report is a first step towards a better understanding of fatal residential fires in Europe. You can download this report here!